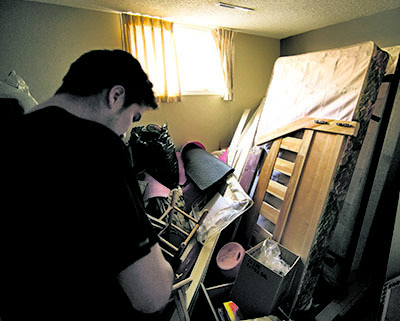 Daniel Desjarlais currently resides in a non-conforming basement suite that he found through the website Reddit using the Calgary subforum. 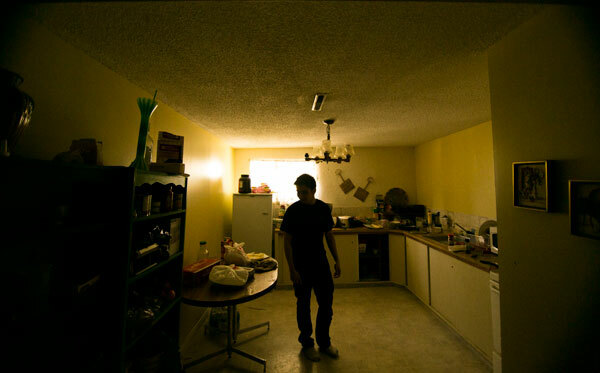 He pays $450 a month for rent and has access to a kitchen that is also located in the basement. Desjarlais says his kitchen space is limited even though he only shares his suite with one other person. Because of this, things pile up quickly and lead to messes being created daily. Desjarlais’ basement suite was flooded due to a pipe bursting. The flooding caused a bed frame and various other pieces of furniture to be destroyed.